This audio CD uses interesting and soothing background music to set the stage for practicing the "art of relaxation." This mindful approach uses meditation, breathing and visualization techniques to dive into the tension, by joining with it to release it. 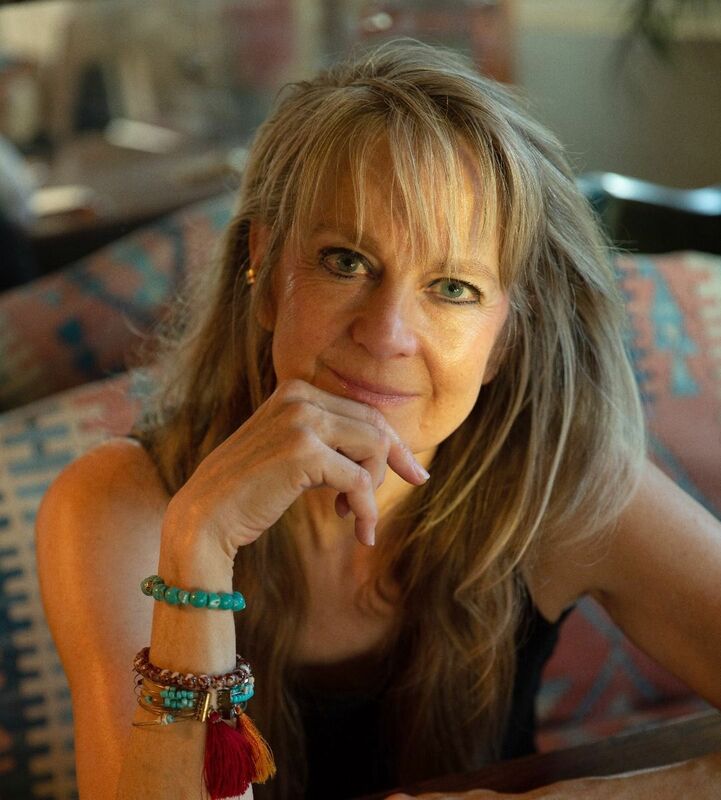 KRS Edstrom, M.S., is a wellness author and teacher who has practiced meditation for over 30 years. Edstrom’s meditation method utilizes such modalities as mindfulness and imagery and her audios offer an experiential knowledge that quiets the external clutter by cultivating a deep inner calm. Edstrom’s award-winning school-based Student Stress & Anger Management Program (SSAM) offers an effective stress and emotion-regulation curriculum for youth, demonstrating positive outcomes with academics, bullying, self-esteem and emotion self-management. Edstrom has served as on-air expert with CNN and ABC TV. Her work has been recommended and implemented by hospitals, airlines, psychiatrists and health practitioners. She is a contractor with the Los Angeles Department of Mental Health and has studied academic and alternative methods of mental and physical health for years.